Colorado’s ski and snowboard season maybe have [mostly] wrapped up but the time is now to save big for next season! If your kids are grades kindergarten through fifth grader, don’t delay on registering them for the best deal in town: the 2018-19 Epic SchoolKids Colorado Pack. 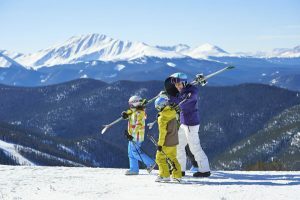 A family of four, for example, can lock in 16 days of skiing and riding together during the 2018-19 season for less than $30 per person, per day or just over $20 per person, per day at Vail, Beaver Creek, Breckenridge and Keystone. Two parents can place $49 down now to lock in the best rate for the 2018-19 Epic Pass. 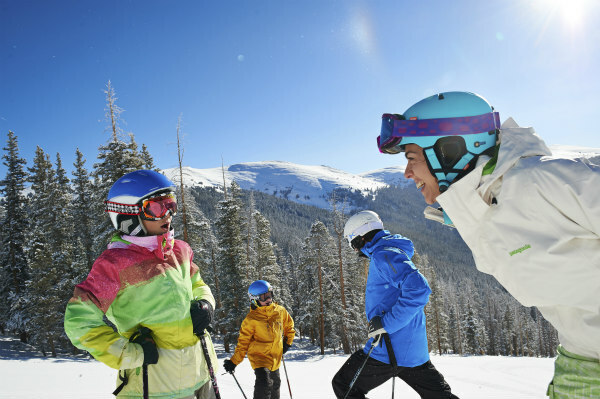 And if they have two children that are registered for Epic SchoolKids Colorado Pack, the family of four receives 16 days of skiing and riding together throughout Vail, Beaver Creek, Breckenridge and Keystone for less than $30 per person, per day during the 2018-19 ski season. Two parents can place $49 down now to lock in the best rate for the 2018-19 Epic Local Pass. And if they have two children that are registered for Epic SchoolKids Colorado Pack, the family of four receives 16 days of skiing and riding together throughout Vail, Beaver Creek, Breckenridge and Keystone for just over $20 per person, per day during the 2018-19 ski season. What is the Epic SchoolKids Colorado Pack? This free program provides Colorado elementary school children (kindergarten through fifth grade) with 16 free days of skiing and riding, four days each at Vail, Beaver Creek, Breckenridge and Keystone, and one free first-timer ski or snowboard lesson with free equipment rental. 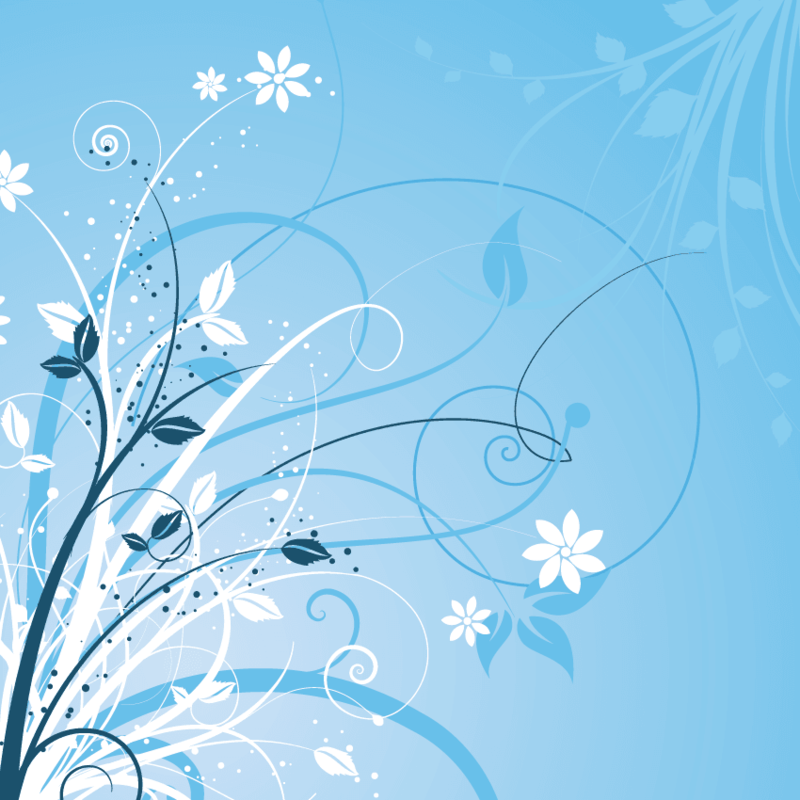 Registration began March 6 and is available for a limited time at Colorado Ski & Golf, Colorado Ski & Sport and Epic Mountain Gear locations throughout the Front Range. Epic SchoolKids does not require any purchase. $49 Down Now, Pay the Rest Later. For a limited time only, a $49 down payment now guarantees the lowest price for Vail Resorts’ Epic pass products, including the Epic and Epic Local Pass options, with the remainder due in the fall.